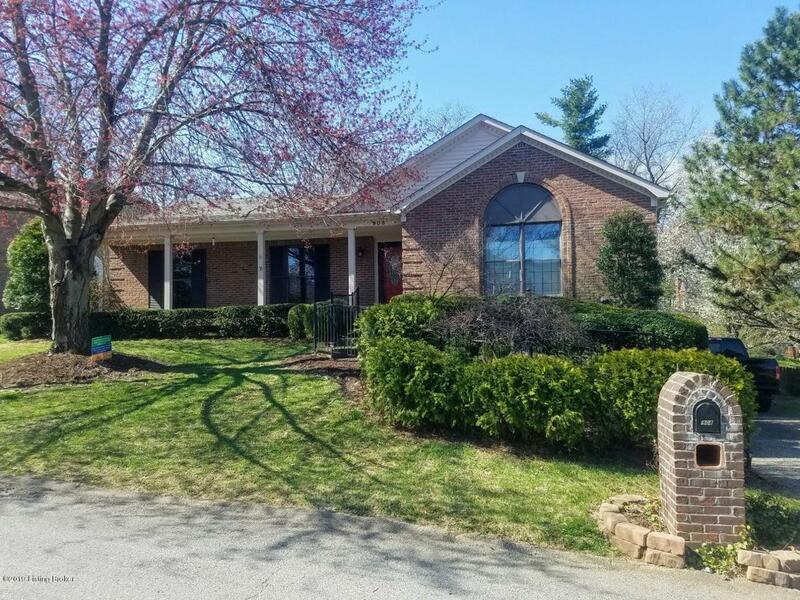 This unique all brick ranch with a walk-out lower level is perfect for those in need of an in-law or teen suite. 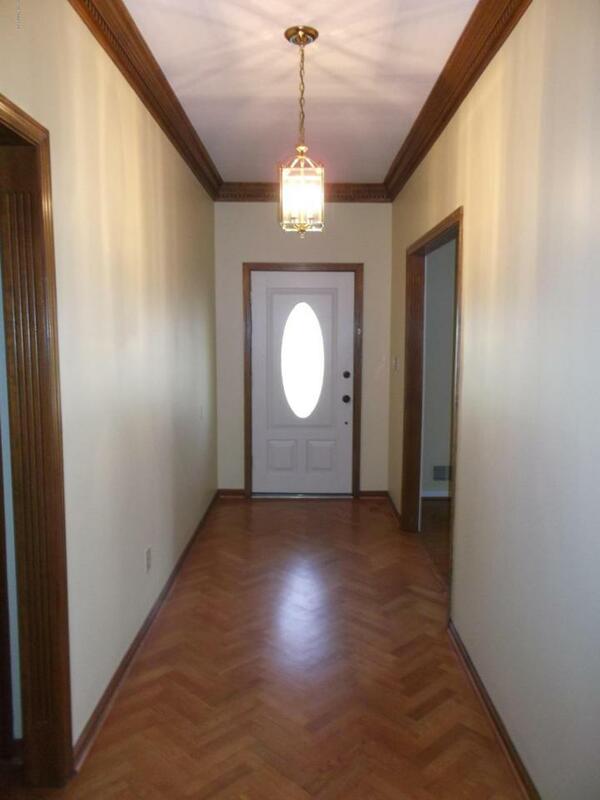 Beautiful hardwood floors carry throughout most of the main level. The formal living room and dining rooms, both offer crown moldings; a wonderful kitchen with vaulted ceilings and a large amount of cabinet space, granite counters, two pantries and a built-in buffet to enhance the breakfast area. 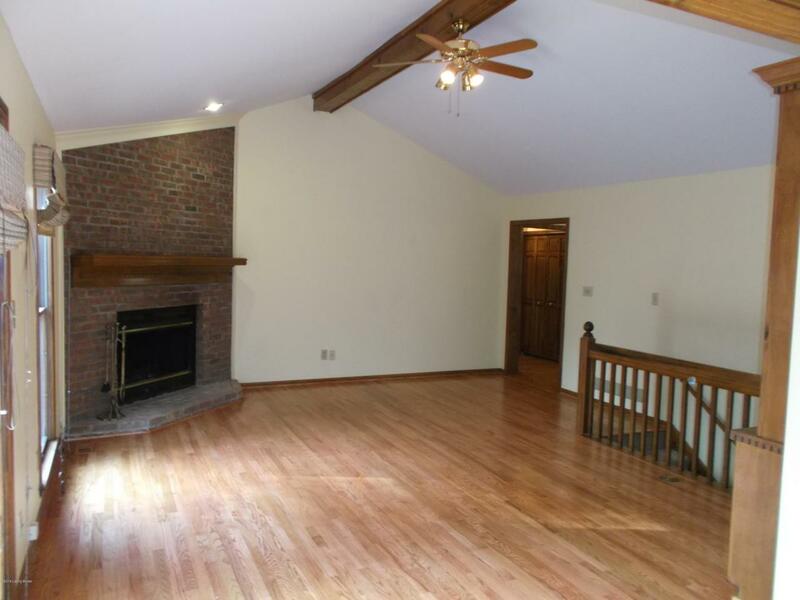 The great room is quite impressive with a vaulted ceiling, built-in bookcase and corner fireplace--plus opens onto a large deck overlooking a private backyard. The vaulted master bedroom is spacious and offers two walk-in closets as well as an en suite master bath. The second bedroom is a very nice size as well and also has a walk-in closet. The hall bath has a ceramic floor,tub surround as well as a linen closet. The walk-out lower level has a great layout for anyone needing a semi-private living space---complete with a massive bedroom with dual closets, two really nice windows for daylight, a full bath with shower stall, and a huge family room area that opens onto the patio and back yard. There is also a very large laundry room plus a semi finished storage area plus a huge two car garage. 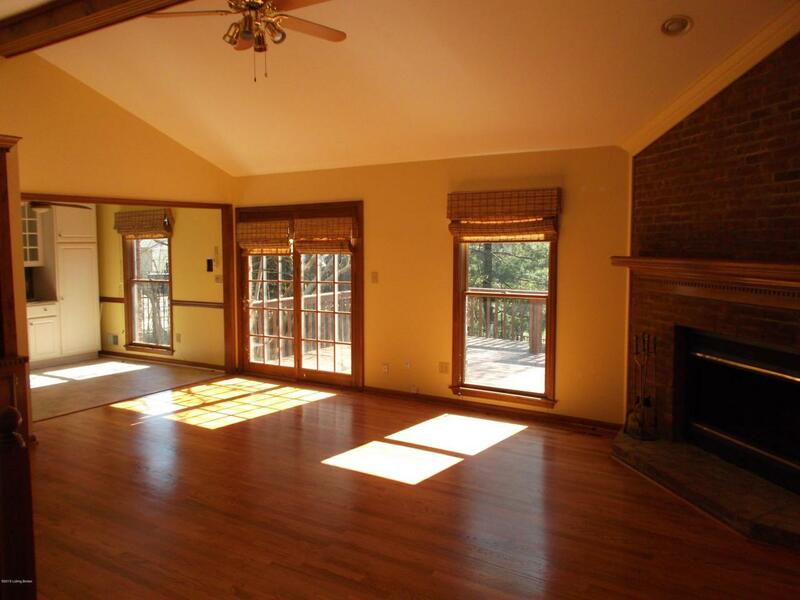 The back yard has many plantings, is fully fenced, has a deck plus a patio and is ready to be enjoyed!